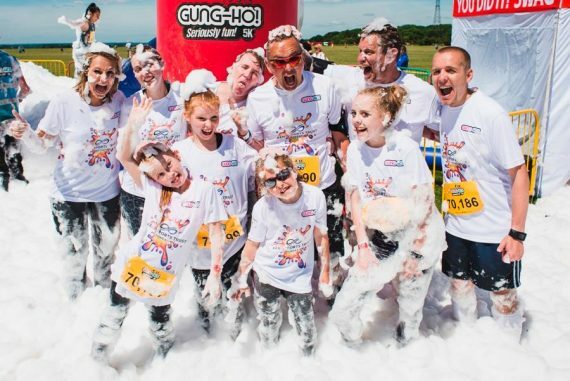 Kent set for return of Gung Ho! 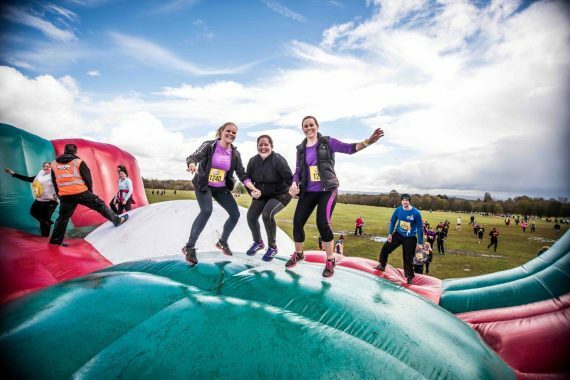 Thrillseekers will have the chance to roll back the years and conquer the world’s biggest fun-run – featuring HUGE new-and-improved obstacles – when it returns to Kent in July. Gung-Ho! 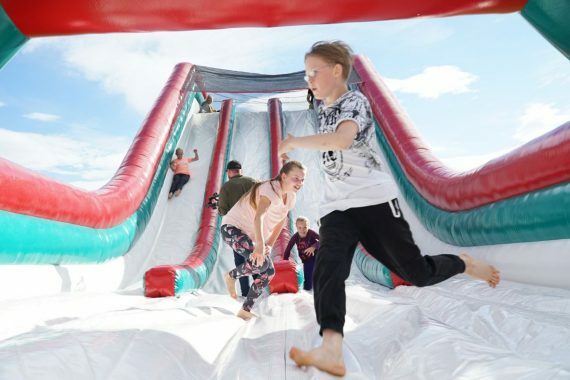 Seriously Fun 5k will take adults, and kids, back to the days of Total Wipeout, Fun House and It’s A Knockout as they clamber over and through giant inflatables. 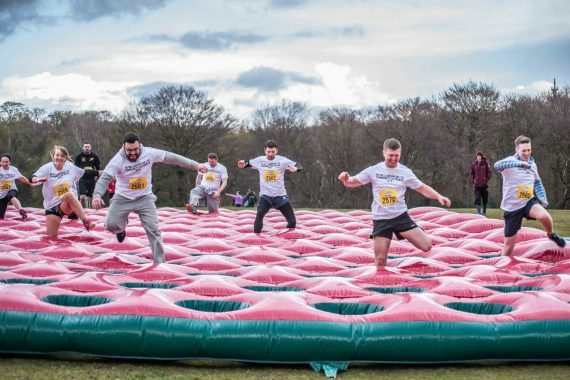 The huge, fun-filled course – which includes giant mazes, walls, gauntlets and slides amongst other obstacles – will be filled with enough air to inflate more than 75 MILLION footballs, and returns to Brands Hatch on Saturday 7th July. 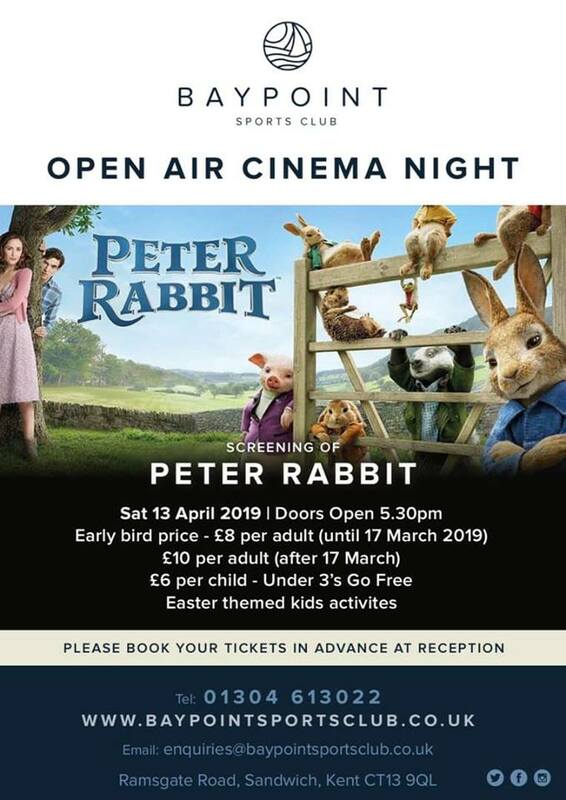 Brains behind the event Alex Winters, a former Cbeebies presenter, came up with the idea while watching an episode of Ninja Warrior back in 2014. “Like many others I dreamed of taking part in something like that, but never got the chance! Now I am giving the people of Kent the chance to roll back the years and act like a kid again! 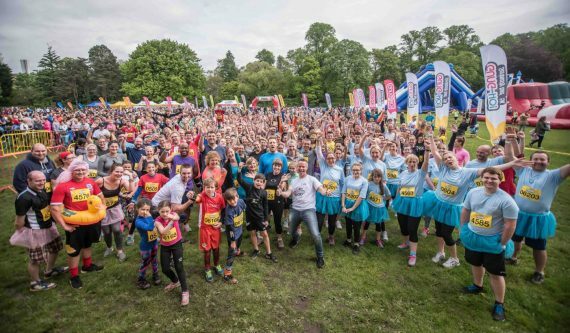 More than 100,000 people have taken on Gung-Ho! 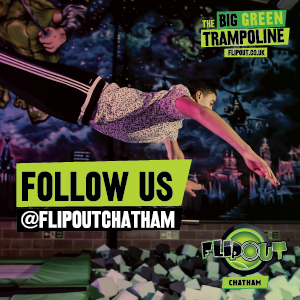 since Alex first dreamed up the idea of a giant inflatable obstacle course for all the family, with tens of thousands more expected after 22 events over a seven-month UK tour in 2018. Alex added: “This will be our fourth year of touring, and we guarantee this will be the best year yet. We have brought Gung-Ho! here before and as soon as the event was finished we knew we had to come back, so we are so pleased to be able to return for 2018. 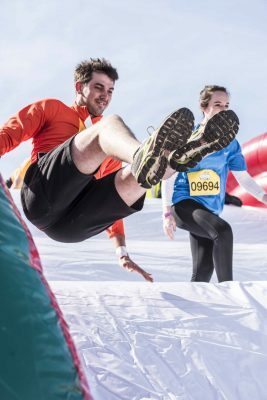 Participants can also go Gung-Ho! 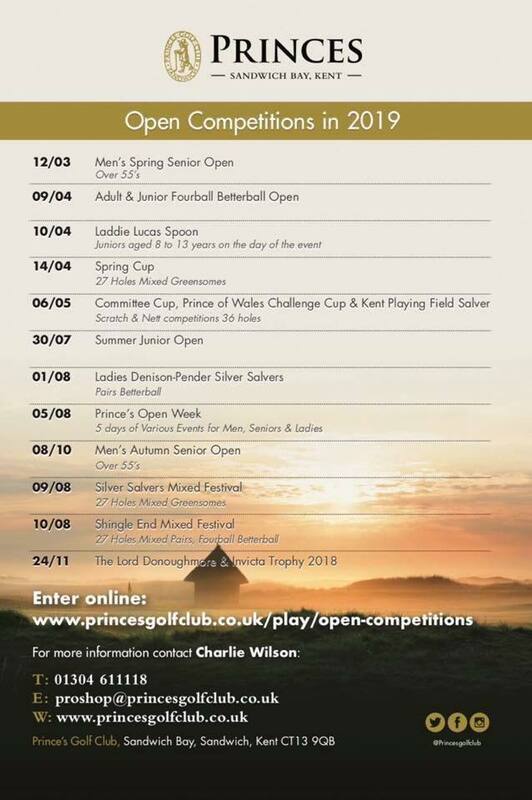 in aid of the event’s local partner, Kent Sports Trust. 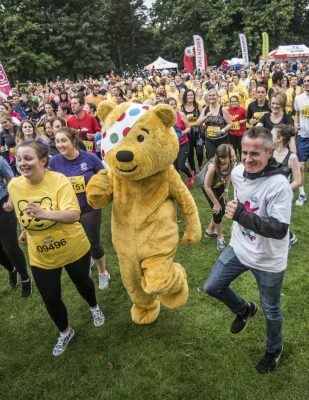 Up to 5,000 people can take part on the day. This entry was posted	on Tuesday, January 9th, 2018 at 11:00 am	and is filed under Featured, Other Sports, Running. You can follow any responses to this entry through the RSS 2.0 feed. Both comments and pings are currently closed.